Kenya Airways has marked a great milestone with the launch of a non-stop flight from Nairobi to New York. The national carrier starts selling today tickets for the inaugural flight which is scheduled for October 28th this year. Kenya Airways becomes the first airline to offer a non-stop flight between East Africa and the United States of America. The airline already serves Africa, Europe, Middle-East, Indian sub-continent and Asia. 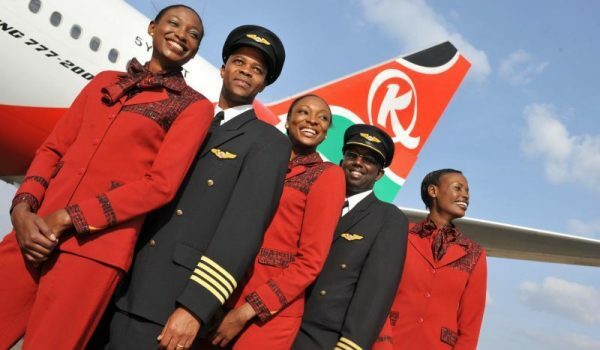 The opening of the US destination completes an essential piece for Kenya Airways’ network, cementing its position as one of the leading African carriers. Kenya Airways will offer its customers a unique travel experience between two great gateways. It will be the fastest connection from East Africa to New York, with a 15 hours duration eastbound and 14 hours westbound. 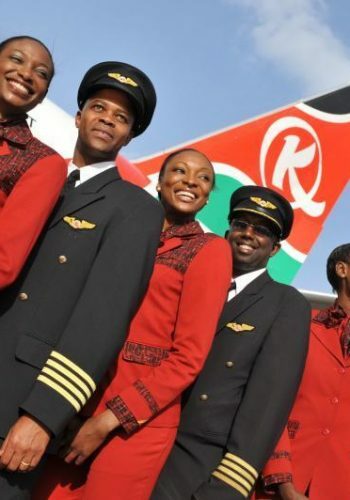 The ultra-long-haul flight, unique to Kenya Airways network, will require 4 Pilots and 12 Flight attendants as well as 85 tons of fuel each way, making it an exceptional operation. The airline will operate its state of the art Boeing 787 Dreamliner with a capacity of 234 passengers. The flight will depart every day from Jomo Kenyatta International Airport hub in Nairobi at 23:25 arriving at JFK airport in New York at 06:25 the following day. From New York it will depart at 12:25 landing at JKIA at 10:55 the following day. Its duration will be 15 hours eastbound and 14 hours westbound.